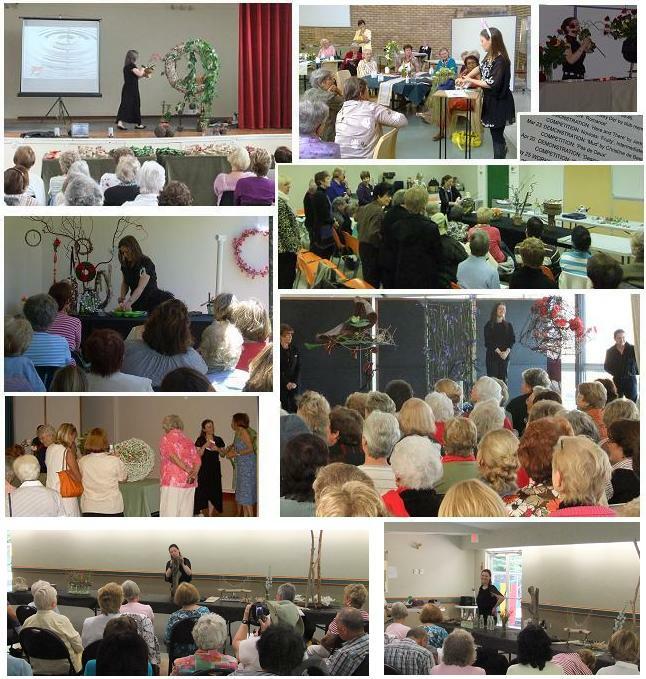 My creative career began as Resident Visual Artist for Winsor and Newton- a fantastic situation considering that I had access to an unlimited supply of high quality art and craft material to experiment with and promote in art shows, demonstrations, workshops, writing creative how-to articles in magazines and show case on television and radio. 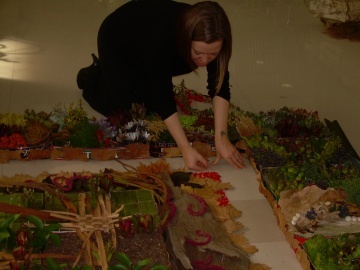 I am still passionate about developing craftsmanship in design work, only now my medium is mostly plant material. 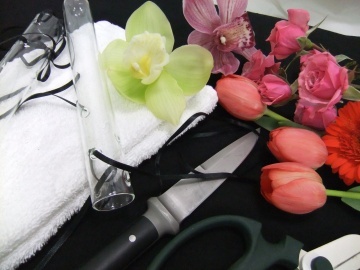 As Floral Artist I mainly work as a design skills developer and floral craftsmanship instructor. 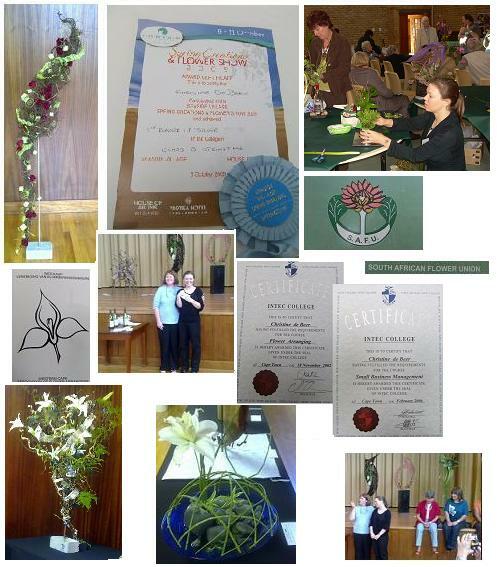 I also demonstrate, compete in competitions and take part in design shows as a member of the World Association of Flower Arrangers. 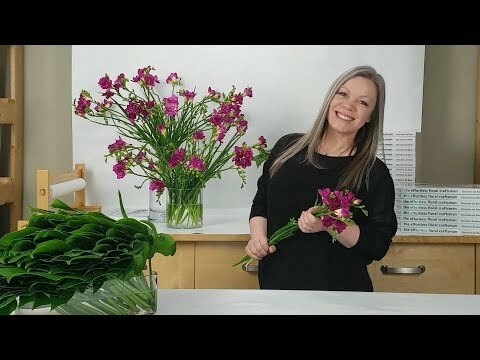 My Creative Workbook started as a place for me to capture floral art techniques and designs and it has grown into a design resource used by flower enthusiast from all over the world looking for inspiration or searching for design tutorials. 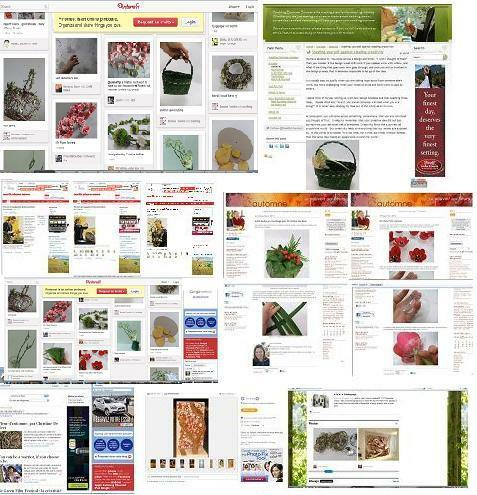 For just over 4 years I have captured 332 designs and more than 423 Tutorials and I continue to add a new design every week. 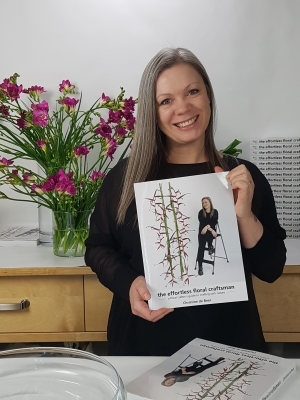 Flowers Across Melbourne recently announced their list of Todays most influential Floral Designers and I am so honoured to be included on this list of 70 International Designers. 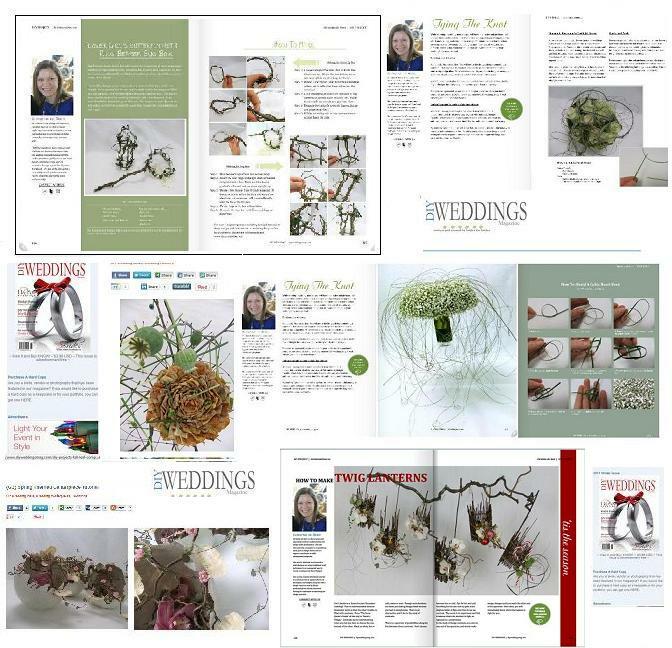 And I am a contributing designer and columnist for DIY Weddings Magazine. 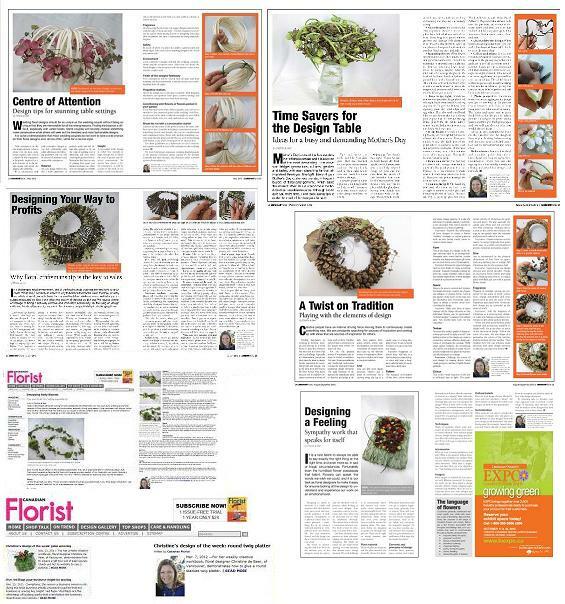 My article explores the often contrasting seasonal trends in floral designs and how a do-it-yourself bride or groom can customize the details for their own wedding. 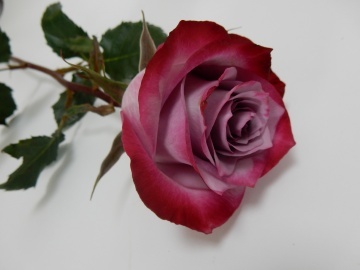 I have always been playing with flowers. 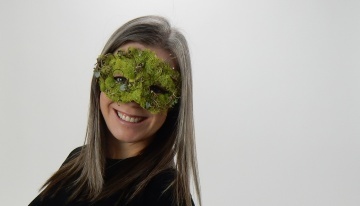 As a little girl I used to spend hours weaving and building fairy castles from twigs and petals. I find that I still use the techniques I made up then. 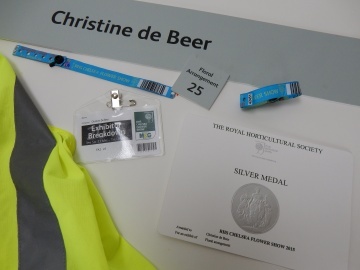 But I do have two College Certificates, one in more traditional Flower Arranging and one in Retail Floristry (Small Business Management). 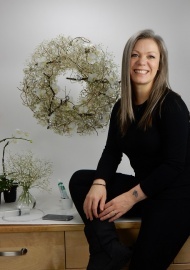 My lecturer encouraged me to look into the Floral Art side of Floristry because I loved challenging myself to find an unusual way of designing. 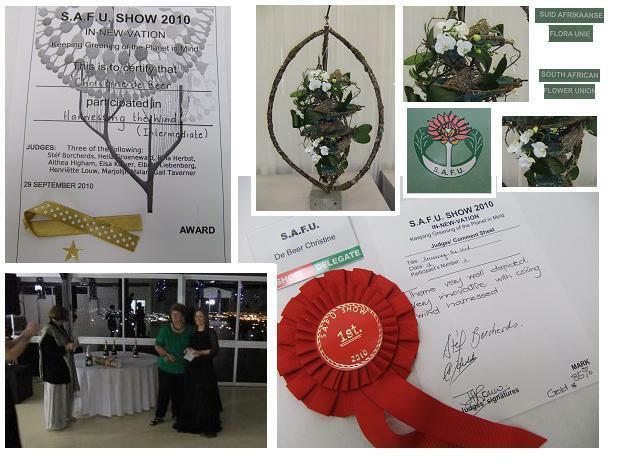 In 2009 I won an award for the best Intermediate Designer in the Floral Trends Design Group Show. 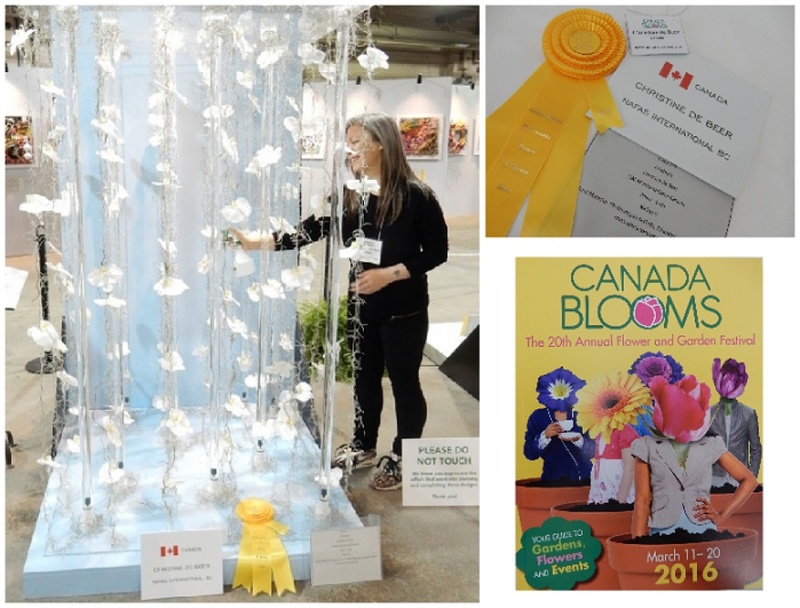 My design was inspired by a bubbling glass of Sparkling Wine. 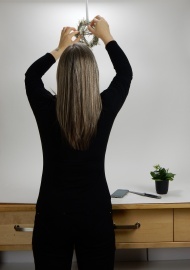 But I wanted it to look light and suspended in the moment. 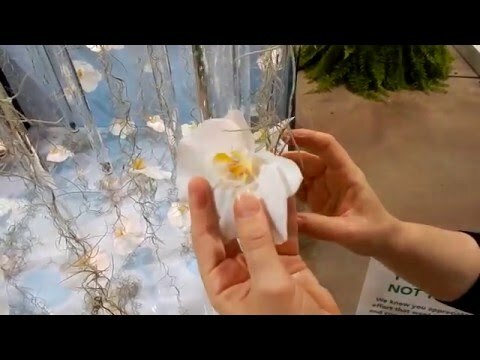 I researched aquarium designs and made 9 tubes powered by a small battery to add a constant stream of bubbles between my flowers. 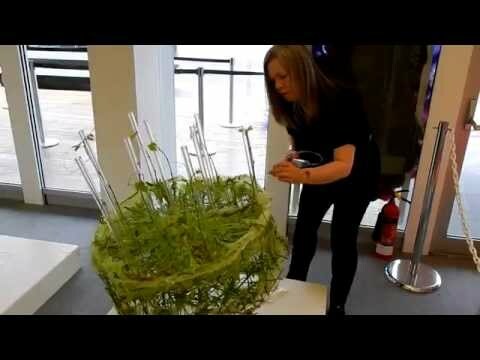 Each bubble tube is controlled with a tiny tap to open or close for more… or less bubbles to add dimension. 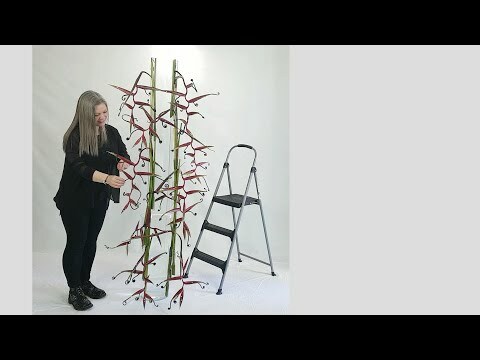 As plant material I used 140 meters of Tillandsia Usneoides that I wove into garlands with about three strands running up the length of a garland. 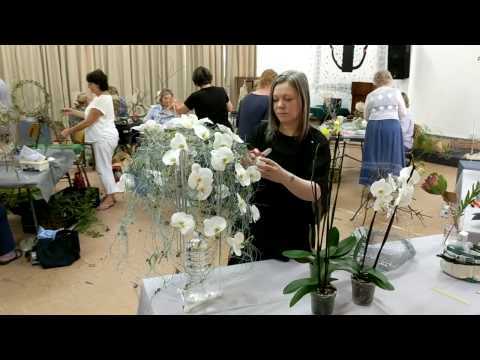 I also used willow tips manipulated into tendrils and I suspended a total of 120 white Phalaenopsis orchids from 160 meters of beaded wire and fishing line. 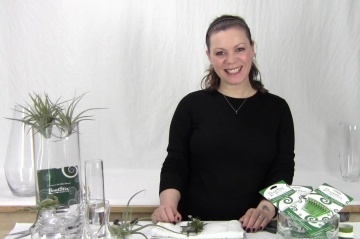 Each tiny stem was placed in a water filled glass seahorse to keep it hydrated. 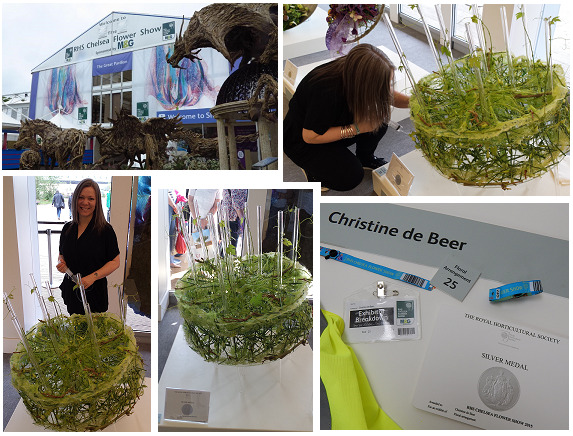 My RHS Chelsea Flower Show 2015 Limelight Floral Art Design. 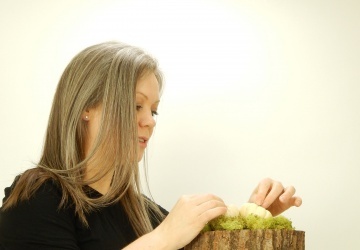 My Limelight design was inspired by a slice of lime. 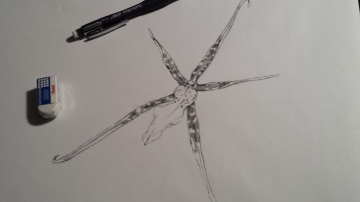 But I wanted it to look like it was spun by a butterfly. 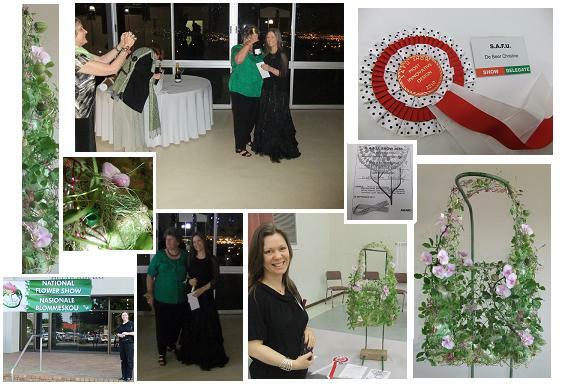 I used Sisal, silk and loads of Lisianthus flowers and 9 grapevine plants. 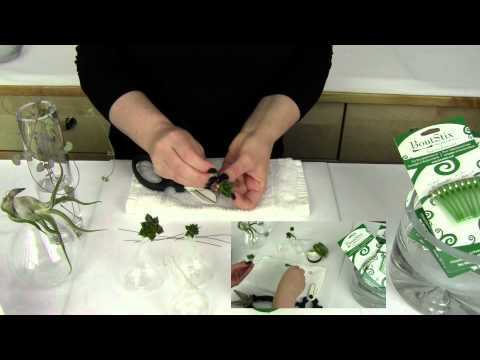 Each tiny stem was placed in a water filled glass seahorse or test tube to keep it hydrated. 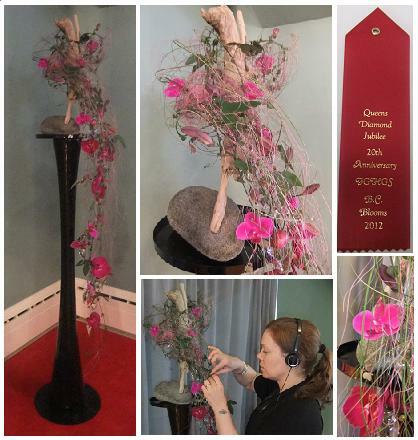 In 2012 I staged a design in the Great Hall of Government House in British Columbia's capitol Victoria, Canada to commemorate Queen Elizabeth II’s Diamond Jubilee and the 20th Anniversary of Friends of Government House Gardens Society. 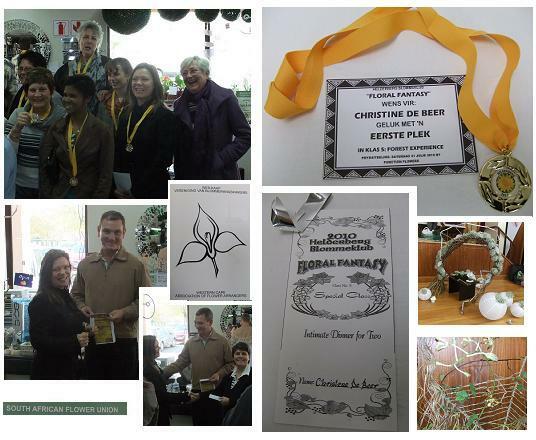 I received a ribbon award from the Friends of Government House Gardens Society for my design. 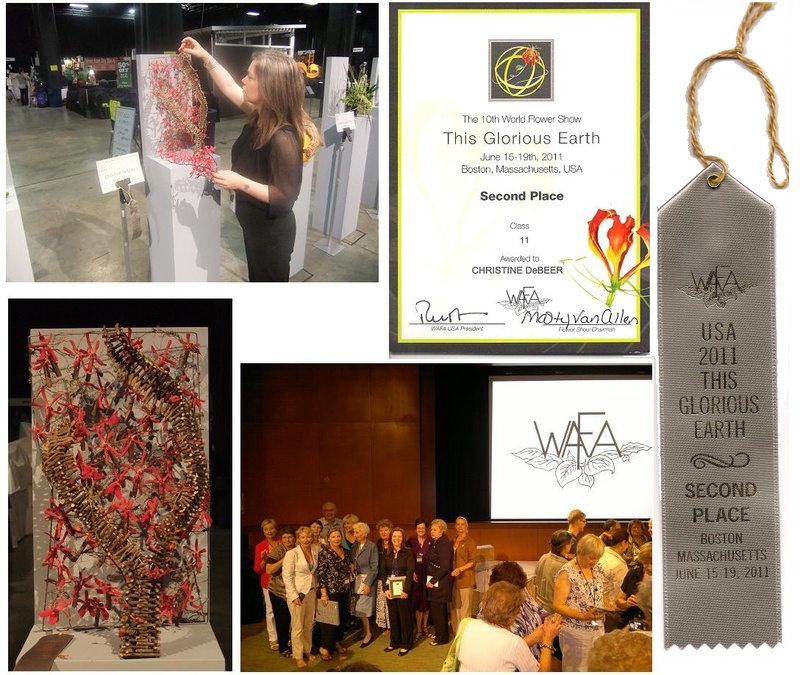 In 2011 I won a Silver Award and Second Place at the World Association of Flower Arranger's 10th International Flower Show in Boston (USA) "This Glorious Earth"
The World Association of Flower Arrangers (WAFA) is a not-for-profit, non-partisan organization of International Floral Art Societies. 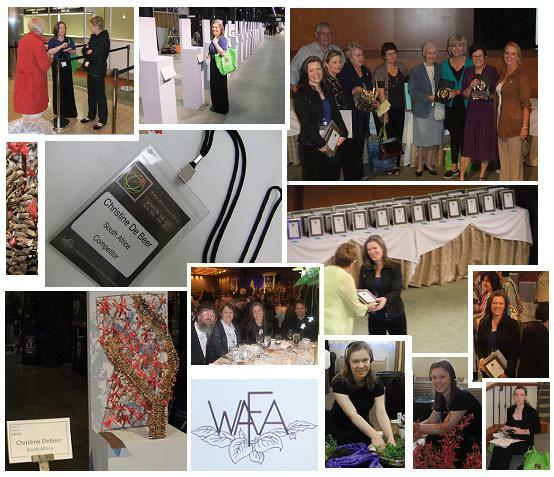 WAFA is the global authority on floral design and aesthetics, acting as a governing body by coordinating floral art events and standards for its 32 member countries. 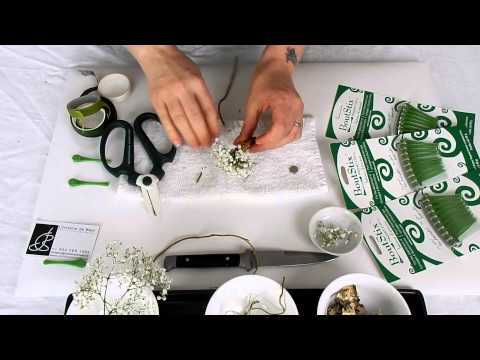 Through its worldwide scope, WAFA enhances the diversity of the floral art form by transcending international cultural barriers and bringing together fresh ideas. 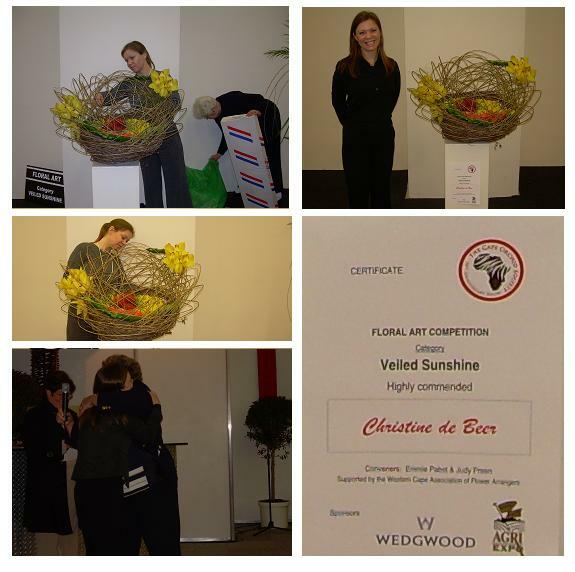 I won my final Gold Ribbon at the South African Flower Union Congress in 2010 (as an Intermediate Level designer) and was awarded my Advanced Florist Accreditation. 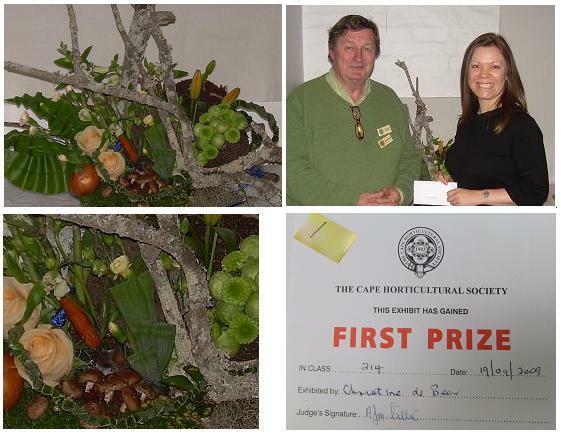 South African Horticultural Society Show, Western Cape, South Africa.